The car industry manufactures cars and energy companies produce energy, and there's no two ways about it. Or maybe there is. The car industry manufactures cars and energy companies produce energy, and there’s no two ways about it. Or maybe there is. In the north German town of Werlte, there is a power-to-gas plant owned by Audi that produces synthetic methane for use as natural gas fuel for cars. Awesome idea, I thought to myself, while I listened to a presentation by Audi’s project manager, Reinhard Otten, on the role of transport in a circular economy, at the Green Week 2014 event in Brussels in June. 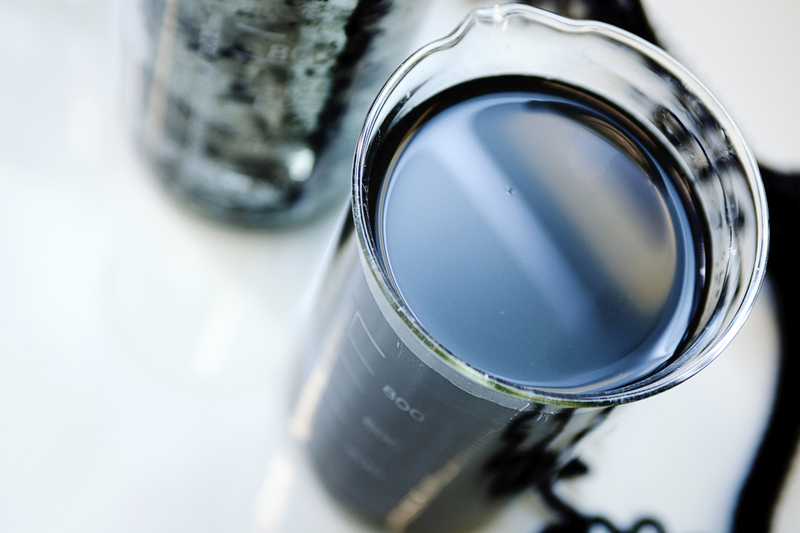 He said that Audi had decided to start producing its own synthetic methane, which is an alternative for powering cars. It made me start thinking about the reasons behind an iconic car manufacturer’s decision to suddenly venture into a whole new line of business and launch a fuel production plant of its own. I know that Germany occasionally experiences over-production of wind and solar power, at which point the electricity grid’s storage capacity runs out. Of course, it makes sense to find other uses for all that electricity. Electricity can be used to produce hydrogen through electrolysis, and when hydrogen and carbon dioxide are combined, we get methane. What uses are there for methane? It could be fed into the gas grid; I hear there’s plenty of room. From the gas grid, it might end up in CNG (compressed natural gas) vehicles’ tanks, which would be a carbon-free fuel option. Furthermore, it would not produce particle emissions, which have considerable adverse effects on human health. That’s two out of two major challenges solved; not bad. Additionally – and this might be the most important point – the traditional auto industry has branched out into a completely new field: the services of car companies now include the production of fuel for the vehicles that they sell. My next question was, could this also work the other way round? Could an energy company start making cars? After all, here in Finland, traditional forestry companies have branched out into the energy business, and from there to transport fuel production. And if I remember correctly, someone was already advertising wooden cars? And there’s probably lots more great ideas to look forward to in the future. With a circular economy, there are bound to be plenty of business opportunities for open-minded entrepreneurs and companies. Hopefully, Audi’s example will inspire professionals to brainstorm and come up with loads more awesome ideas. 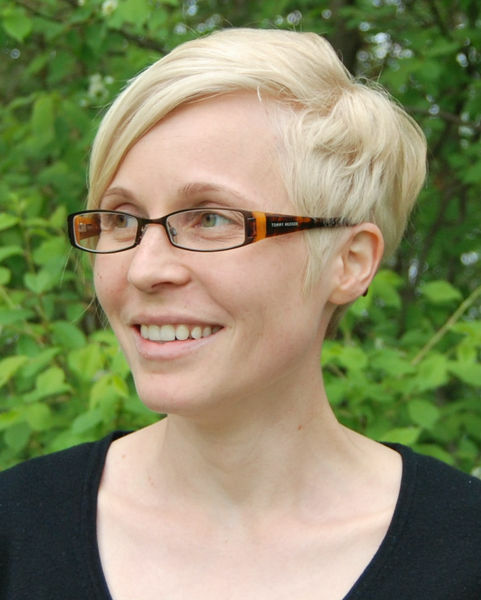 Outi Pakarinen, Ph.D., works as a specialist in the Towards Resource Wisdom project in Jyväskylä. She has done research on biomethane and biohydrogen production from biomass and waste. This blog is part of the ‘Resource-wise firms around the world’ blog series, discussing next-generation business concepts, business models that save natural resources and reduce emissions, and the insightful ways of marketing them. Making a dish brush from plastic packaging?